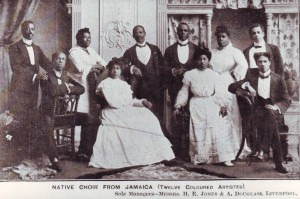 Dri arrived in the UK as a part of the Kingston Choral Union which became famous as the 'Jamaica Choir' during its two tours extending from 1906 to 1908. Several members, including Dri decided to stay on to make use of the opportunities to improve their musical skills. With the backing of Sir Alfred Jones, Dri was able to study at the Royal College of Music with outstanding operatic performers of the day. He then made a very successful career training singers, using the finest Italian methods. Although it does not seem that he ever returned to Jamaica, and he and his first wife were divorced around 1911, he maintained strong links with the island. In addition to his 'palatial' house at 11 Westbourne Road, Forest Hill, Dri had studios in the centre of London, one being at the Grotrian Hall on Wigmore Street. Among those mentioned as benefitting from Dri's coaching were the enormously popular American singer, Florence Mills, and the young Marian Anderson, at the start of her remarkable career. Dri offered a generous scholarship to Jamaican singers in 1930, and fellow Jamaicans were always welcome at his home. 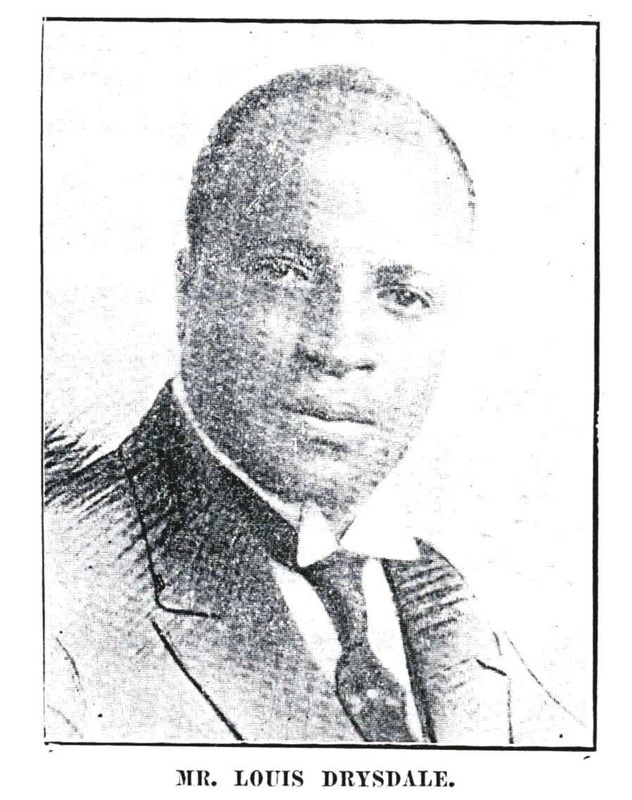 One source noted that after Louis Drysdale died in London in 1933, he was for several years remembered by Jamaicans for his achievements, but, as has happened to so many, his name soon faded from the Jamaican memory. Lets hope that with his final resting place now known, his enduring musical legacy will once again be remembered in guided walks and other cemetery events.